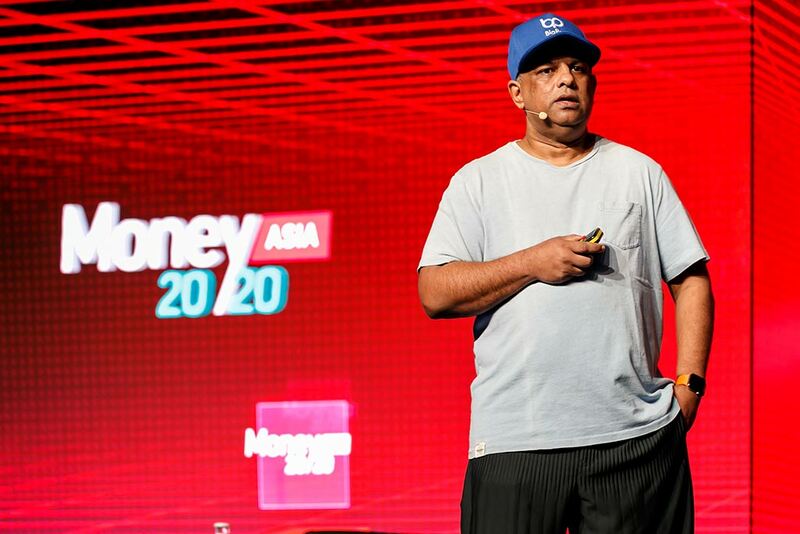 Yesterday, this year’s three-day event Money20/20 Asia came to an end. More than 3500 people have attended the conference in Singapore to listen to the financial sector’ leaders and representatives of the world’s tech giants, including Alibaba, Tencent, Grab, Lazada, Go-Jek, KakaoBank, Facebook, etc. We’ve closely monitored this event to offer you the most important and relevant news presented by the speakers. 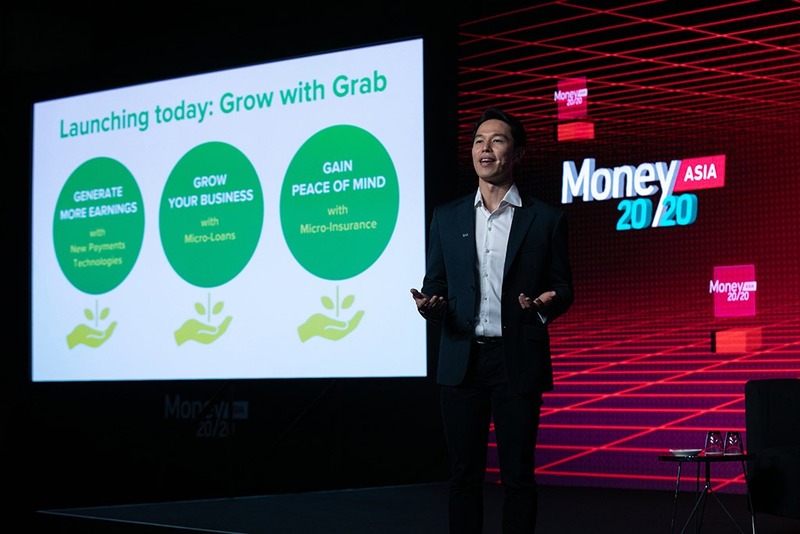 Southeast Asia’s leading fintech player Grab Financial has used the event scene to break the news about the launch of SME lending and micro-insurance for drivers in Singapore. These rollouts will be a part of the newly-presented ‘Grow with Grab’ roadmap, aimed at providing a comprehensive portfolio of financial services in Southeast Asia for micro-entrepreneurs and small businesses. The roadmap includes a range of other new services, including post-paid and installment payment services as well as ‘Pay with GrabPay’, an online check-out payment method for online sellers. Grab Financial Group sets a clear ambition to become both the region’s largest payments and financial services platform in 2019. The rollout of the new services is planned for the coming weeks. The company also plans to launch a digital insurance marketplace directly in its app in April. Check out our article about Grab and its fast-growing fintech ecosystem. 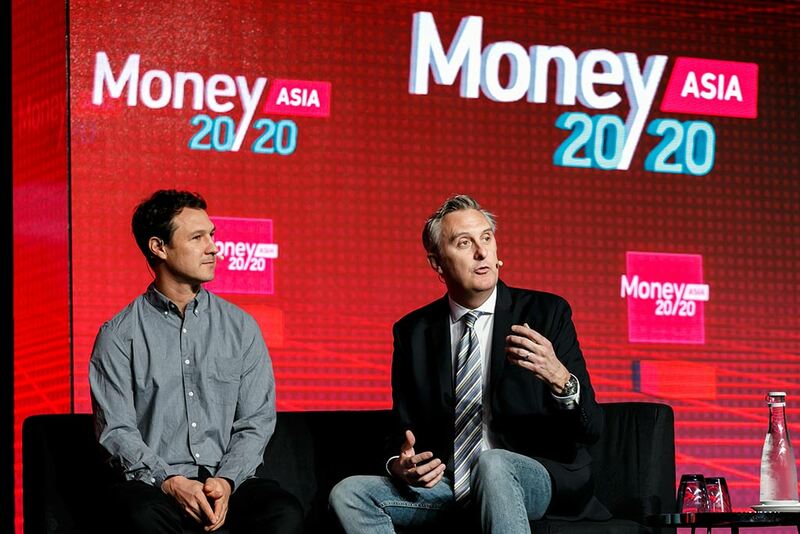 Visa has announced two new Asian partnerships at Money20/20. The first deal for international remittances involves a leading cross-border settlement network in Asia, EMQ. This partnership is aimed at providing cross-border solutions in Hong Kong, Singapore, and across the whole APAC region. 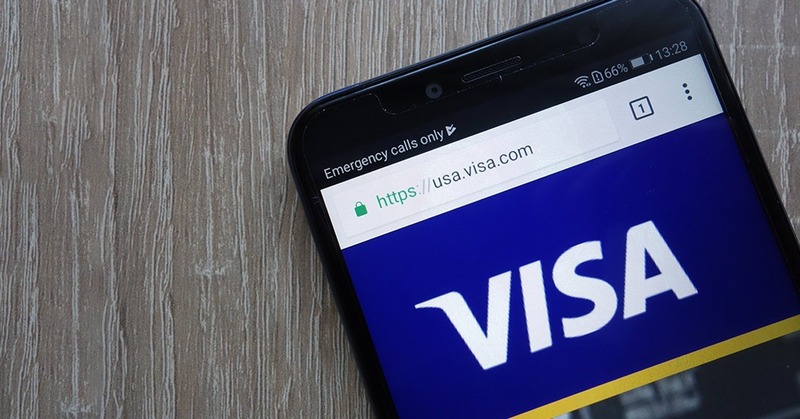 The companies plan to utilize EMQ’s network and Visa’s payments platform Visa Direct. Moreover, the global payment giant teams up with TNG FinTech Group, operator of the most popular e-wallet in Hong Kong. Together, the companies want to offer prepaid payment solutions to six Asian markets, including Indonesia, Malaysia, the Philippines, Singapore, Thailand, and Vietnam. The new prepaid solutions will be integrated into TNG Wallet. 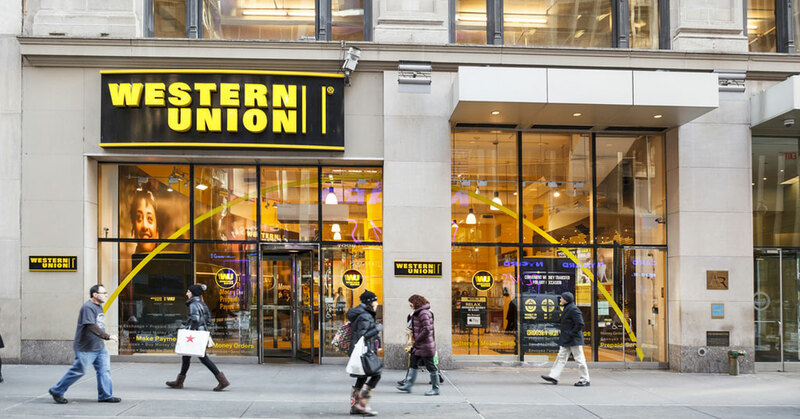 Worldwide-known money transfer service Western Union has partnered with Thunes, a cross-border payments network for emerging markets. The goal is to enable customers to send funds directly into mobile wallets around the world, making digital money transfer services more accessible. Those who lack access to traditional financial services will benefit from using alternative payment solutions, such as mobile wallets, and from utilizing Western Union’s growing digital network or an agent location to send funds. The launch of IBM’s Blockchain World Wire has been officially announced at Money20/20 Asia. The network is based on Stellar and facilitates the transacting of a wide range of digital assets, including fiat-backed stablecoins issued by international banks. Banco Bradesco, Bank Busan, and Rizal Commercial Banking Corporation are among the first to express their willingness to create their own stablecoins. Don’t know what Stablecoin is? Check out our article ‘Stablecoin: what is it and do we need it‘. Stellar founder Jed McCaleb believes that the launch of IBM World Wire may be among the most significant developments in payments in the last century. The new blockchain network for regulated financial institutions will support cross-border payments and foreign exchange in over 50 countries. 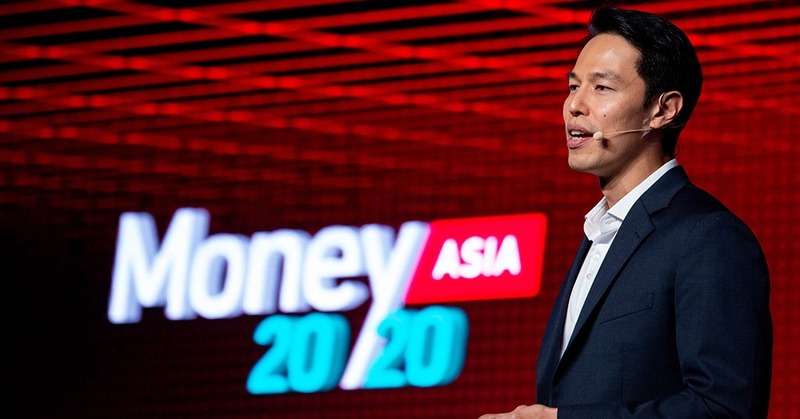 A fully licensed e-money issuer BigPay, owned by AirAsia Group Bhd, is going to strengthen its presence in ASEAN, expand its value proposition and gain more users. To achieve these, the company will tap into AI for lending solutions, and invest in cutting-edge technologies to increase the interoperability. The app already has about 300,000 users and ranks as the fifth highest downloaded app in Malaysia. The company collaborates with Mastercard, offering real currency exchange rates at no extra costs. Users can also receive exclusive AirAsia benefits when using the BigPay card, such as zero payment processing fees and discounts on pre-booked check-in luggage and in-flight meals.